Are you a huge Minnesota Wild fan? 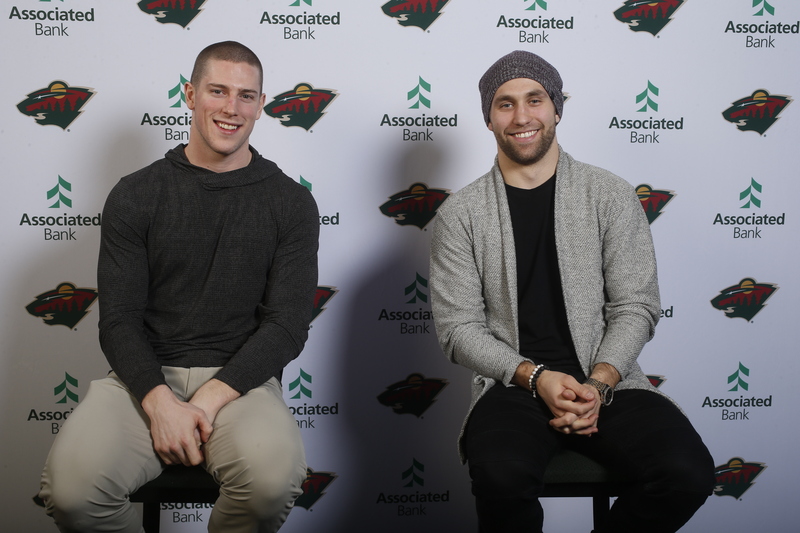 Enter our Wild Meet & Greet Sweepstakes for a chance for you and a guest to meet Minnesota Wild players Charlie Coyle and Jason Zucker. The exclusive event will provide fans with an opportunity to take a photo with Coyle and Zucker, participate in a Q&A session, receive an autographed item and more. Associated Bank is proud to partner with the Minnesota Wild to offer unique opportunities to engage fans throughout the season.